*He’s been talking about doing it for months and now it’s time to make it official. 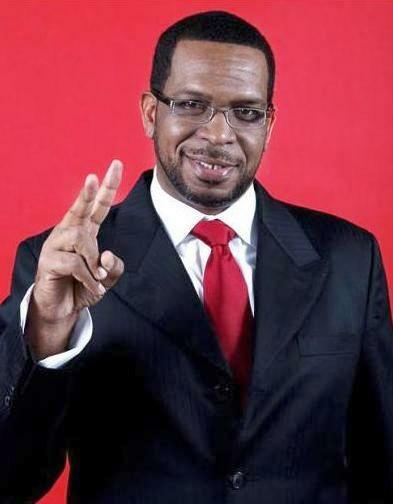 Luther Campbell, yes, “Uncle Luke,” has filed the necessary paperwork to run for mayor of Florida’s Miami-Dade County. The 50-year-old controversial ex-rapper and member of the 2-Live Crew, spoke to a crowd about being taken seriously as politician. Campbell says if he’s elected mayor, he’ll focus on revitalizing the small business environment, redeveloping the area by stabilizing neighborhoods and beautifying the visual aesthetic of the county. Additionally, he voiced his public safety concerns by proposing to build stronger links between the law and community, as well as provide affordable housing and encourage adults to engage with the youth. Previous ArticleWhat Inspired Nicki Minaj’s Hair This Time? Nah I think he serious. He makes a good point..